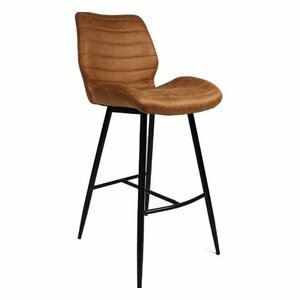 Industrial Bar Stools available in a variety of styles. Industrial design is a robust design style that makes use of sleek metal, stone, and simple colours to call back to an earlier time. Often-times industrial design manages to combine affordable furniture with the rustic look of older apartments and houses. Simple white, black, and grey colours grace rooms that are dominated by exposed brickwork or pipes, and our industrial dining chairs match with this look perfectly. 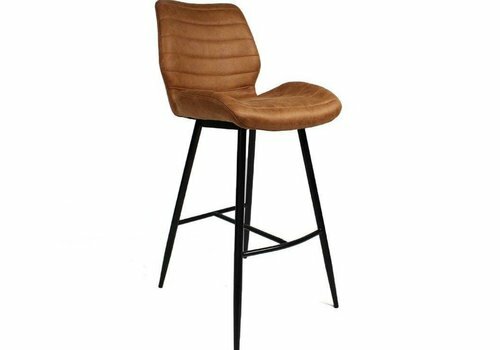 But, of course the simple and elegant style of our industrial dining chairs also matches well with other design styles as they remain unobtrusive and provide comfort no matter the setting they are placed in. 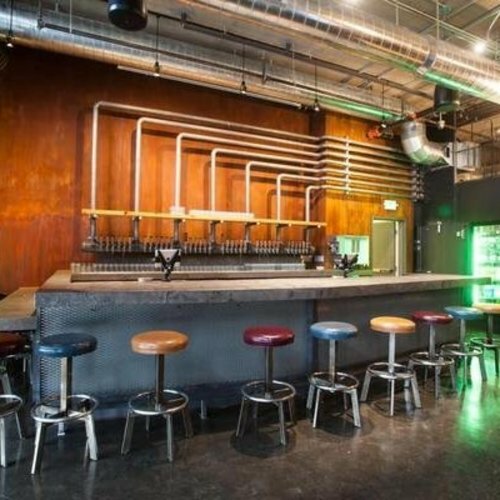 Make sure to check out our blog for additional industrial furnishing tips and photographs for inspiration!